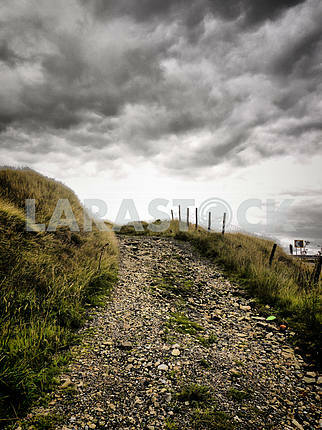 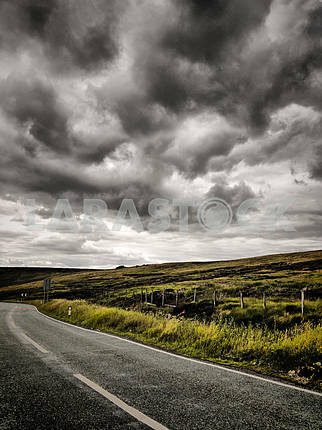 Description Atmospheric landscape image of Saddleworth Moor, Yorkshire. 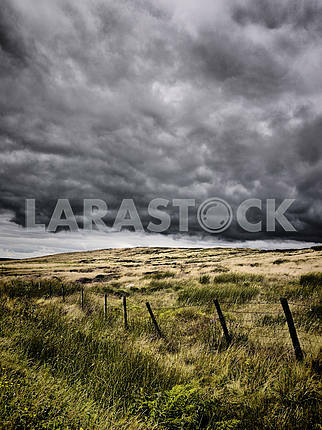 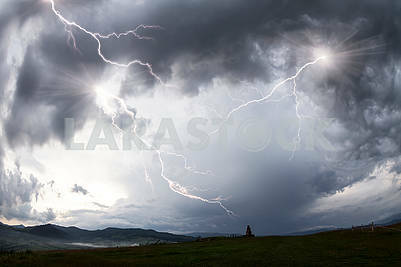 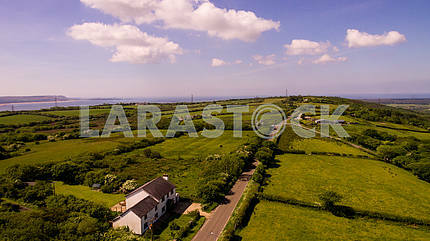 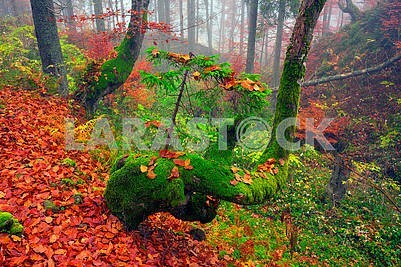 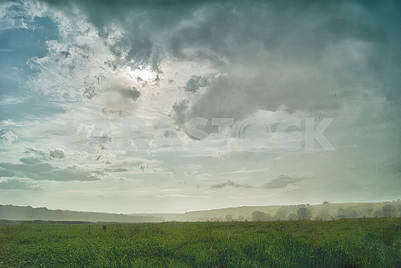 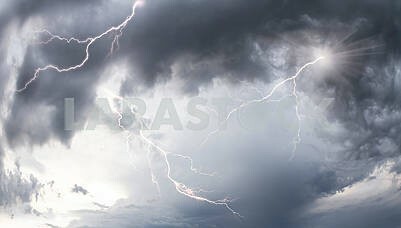 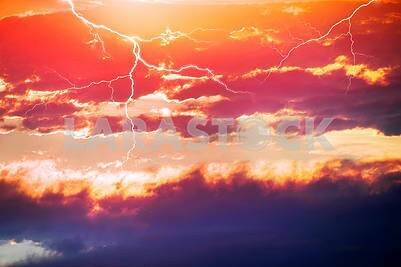 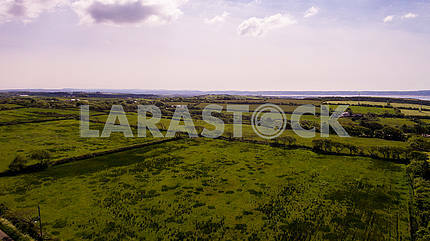 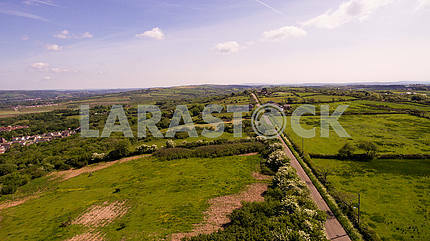 Description: Atmospheric landscape image of Saddleworth Moor, Yorkshire. 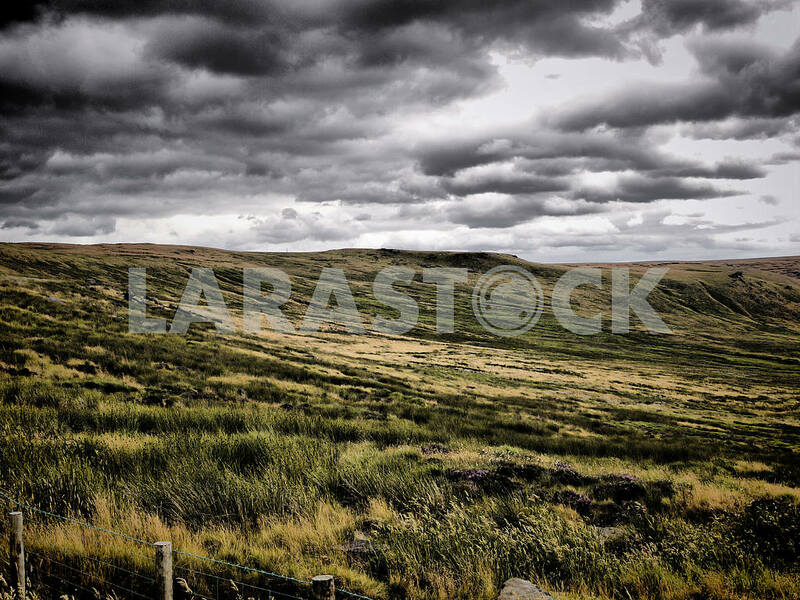 Image Description: Atmospheric landscape image of Saddleworth Moor, Yorkshire.